PostgreSQL is a powerful, open source, object-relational database system with more than 20 years of active development and a strong global development community. Commercial enterprises and government agencies with a focus on advanced data management benefit from PostgreSQL’s proven architecture and reputation for reliability, data integrity, and cost effectiveness. Crunchy Certified PostgreSQL, Crunchy Data’s trusted 100% open source PostgreSQL distribution, eases this new CIS Benchmark’s compliance by providing the requisite security enhancing audit logging extensions for deploying PostgreSQL, along with secure disaster recovery capabilities. Crunchy Certified PostgreSQL also includes popular extensions such as PostGIS, a robust geospatial database for PostgreSQL. “Enterprises of all sizes are increasingly focused on the importance of data security due to the variety of new data privacy regulations and the business-critical need to instill consumer confidence in the safety of their personal information. 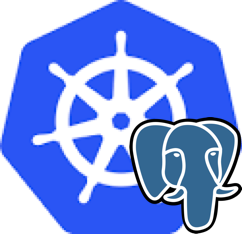 With the growth in adoption of PostgreSQL in mission-critical applications, organizations must have access to the best guidance available for the secure configuration and operation of the PostgreSQL database. Working with CIS to update the PostgreSQL Benchmark for PostgreSQL 10 lets us continue our mission to help provide security best practices and certifications to help drive further adoption of the world’s most advanced open source relational database,” said Paul Laurence, President of Crunchy Data. To ensure that Crunchy Certified PostgreSQL represents the most trusted open source enterprise PostgreSQL distribution, Crunchy Certified PostgreSQL has received Common Criteria Evaluation Assurance Level (EAL) 2+ certification, an international standard for computer security certification. Crunchy Certified PostgreSQL is the first commercially available open source relational database management system to receive Common Criteria certification.  Crunchy Data has previously collaborated with the Defense Information Systems Agency to author the PostgreSQL Security Technical Implementation Guide (STIG). The PostgreSQL STIG represents the first open source database STIG and provides guidance on how open source PostgreSQL can be deployed and configured to meet security requirements for government systems. Center for Internet Security (CIS) is a forward-thinking nonprofit entity that harnesses the power of the global IT community to safeguard private and public organizations against cyber threats. Our CIS Controls and CIS Benchmarks are global standards and recognized best practices for securing IT systems and data against the most pervasive attacks. Center for Internet Security, CIS, and CIS Benchmark are registered trademarks of the Center for Internet Security.